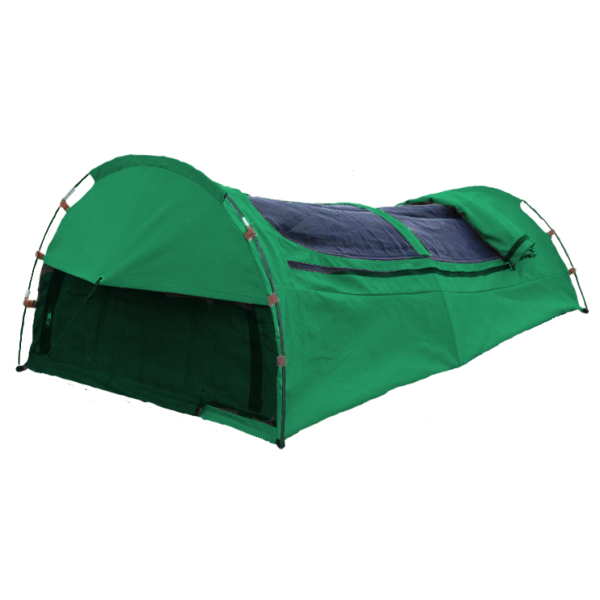 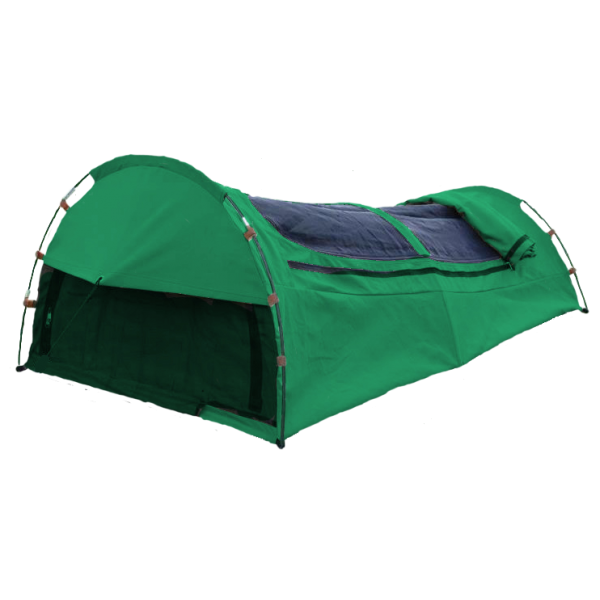 The Bigfoot dome swag designed with three hoops to get extra height and room is a hit. 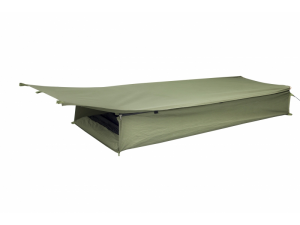 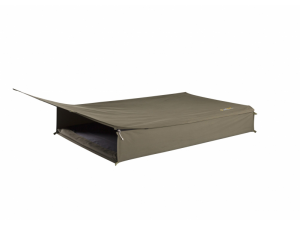 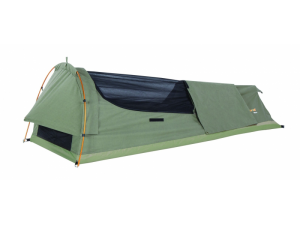 Fully equipped with a hanging Velcro torch holder, interior pockets and a 60mm high density Eco-friendly Australian-made mattress and extra width, the Bigfoot offers exceptional comfort and air flow. 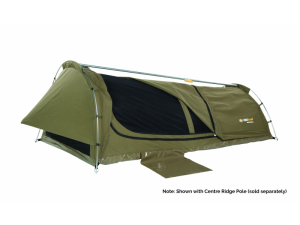 The Bigfoot comes fully equipped with poles, pegs and ropes that makes setting up your swag a breeze.